English | American Sign Language | Arabic | Karen | Mandarin Chinese | Spanish | Vietnamese. You can stream or embed the videos from YouTube or download the app. IMPORTANT! If you are downloading the app, the video files are large and can take up a lot of space, so you are given the option to download only the ones you need. We also recommend that you download them when you are connected via wi-fi to avoid data charges. Click here for more detailed information on the apps, how to use them and the fire safety messages in them. Click on the icon to the left for the free download. The videos can then be played via the App without a WiFi connection. This App was developed under a FEMA Fire Prevention and Safety Grant to the Friendship Veterans Fire Engine Association and Vision 20/20 with additional languages provided by the Lincoln, Nebraska, Fire Department. 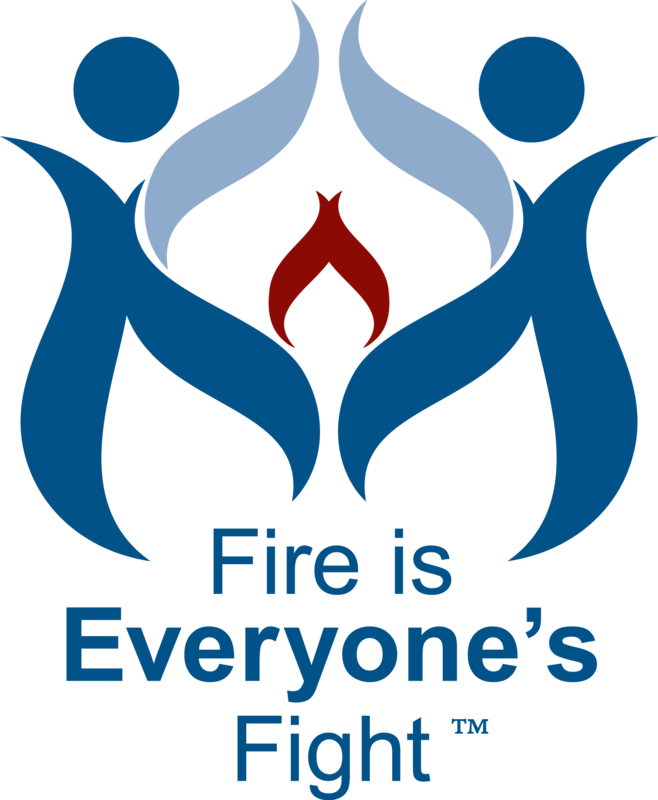 Below are the videos used in the fire safety app for home safety visits developed by the Friendship Veterans Engine Company and Vision 20/20 if you want to link or embed these videos on your website. Closed-captioned versions Cooking | More coming soon!